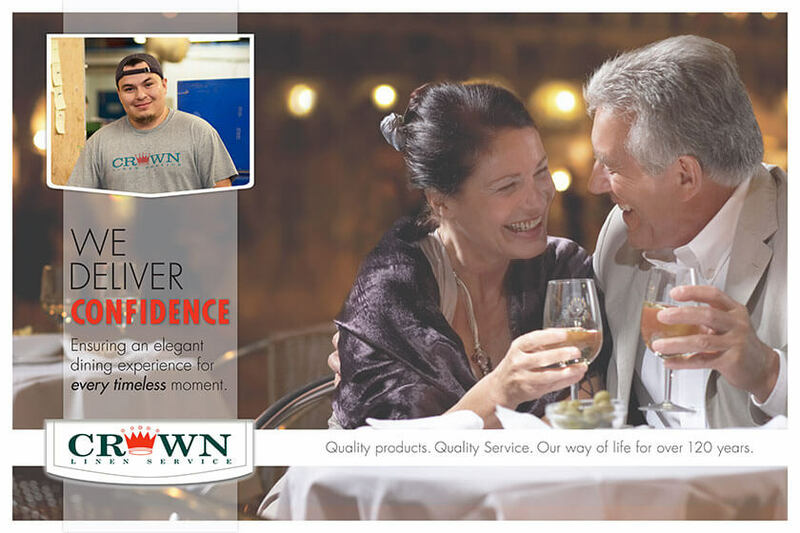 Ask for good linen services in the “Show Me State” and we’ll show you Crown Linen Service! 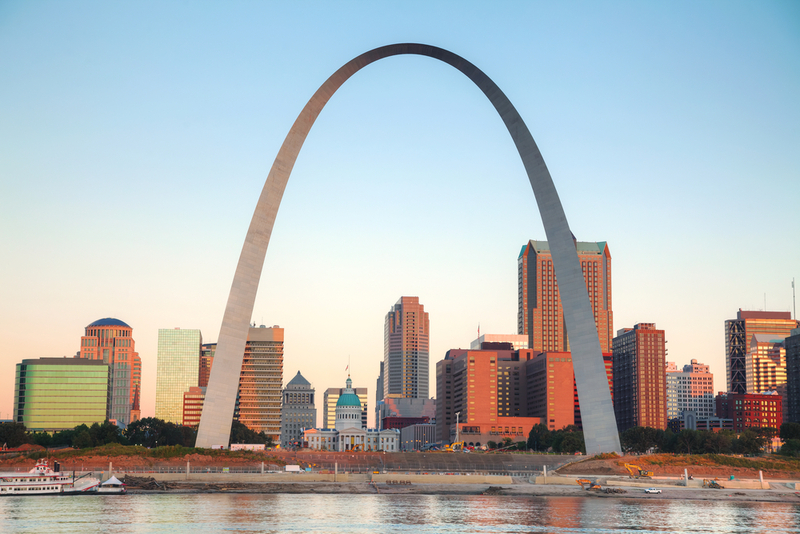 Crown has been providing high-quality linen services in Missouri, including St. Louis and Columbia, for over 125 years. From five-star restaurants and neighborhood grills to large hotels and busy healthcare facilities, we have you covered. Our high-quality healthcare linens and services meet and exceed all federal and state requirements. We have a high internal standard for the quality and cleanliness we provide to our customers. With a wide variety of linen services and products, we can meet all of your medical and healthcare linen needs. With your busy schedule, figuring out how to handle your laundry services should be an easy, routine task. We make sure to provide you with the exact hotel and hospitality linen rental products that your business needs. Our direct sales department allows our customers to purchase items they need for their business in bulk. 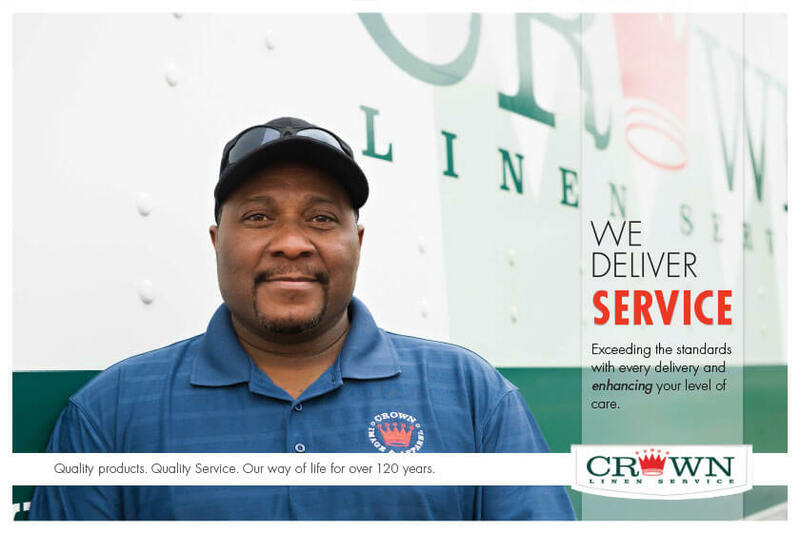 When it comes to linen services in Missouri, trust Crown. 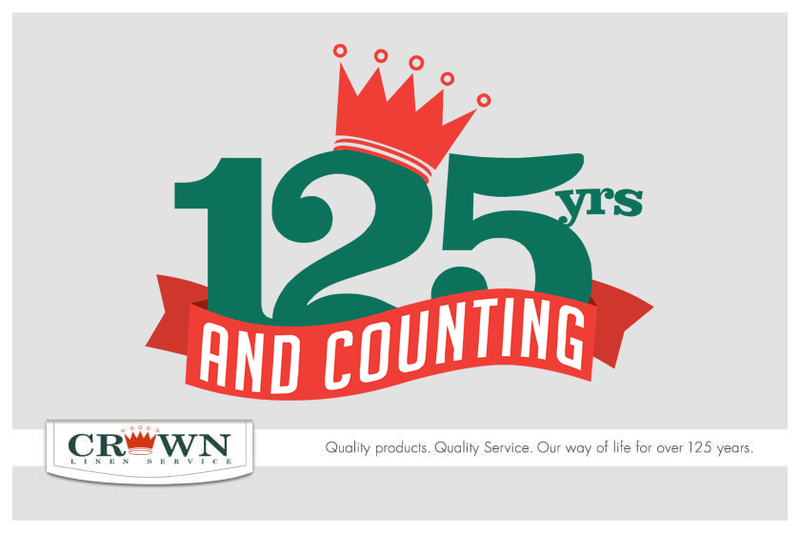 At Crown Linen Service, we have built a reputation as a customer service-oriented linen rental service over the past 126 years. Our goal is to provide you with quality products and services. In addition, we work towards individualized customer service that will ultimately benefit your business. We have the flexibility to service all types of businesses. 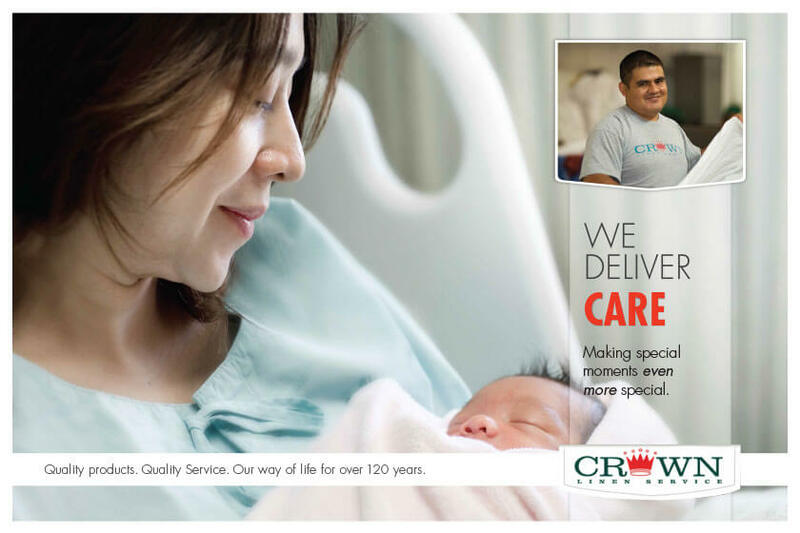 Contact Crown today for quality linen services in Missouri!